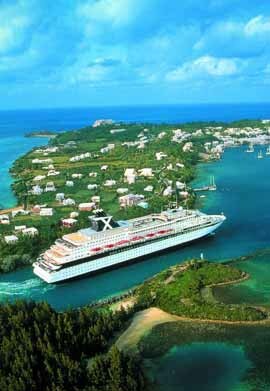 cruise, Bermuda might just be for you. with a quiet dinner for two in a stylish bistro. dance in the clear blue water.